New Bedford Massachusetts Animal Removal ? Removal of Squirrels, Bats, Raccoons, Skunks and Mice. Call 508-997-2666 or 508-993-8444 for service in the Greater New Bedford area or scroll down for local wildlife information in this area. BatGuys provides expert wildlife removal services for New Bedford Ma. and all of the surrounding towns. This area is home to healthy populations of bats, gray squirrels, flying squirrels, skunks and raccoons. 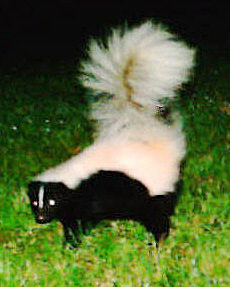 These animals frequently become a nuisance for homeowners when they invade their property in search of food or shelter. Bats are found throughout this area. The agricultural lands in Acushnet, Dartmouth and Rochester are home to large numbers of both little brown and large brown bats. In the summer these bats enter houses through rooflines and unsecured vents. We also get numerous calls each year for bats in downtown New Bedford. Although it doesn't seem like an attractive place for a bat, the large old homes in the area provide them with a safe place to live. 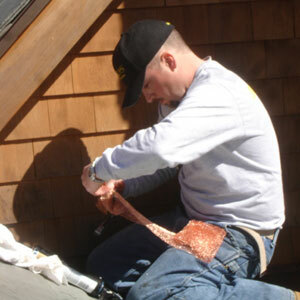 BatGuys provides expert bat removal in New Bedford and the surrounding area. Gray squirrels are found in abundance in downtown New Bedford. The overwhelming squirrel population in this area sometimes leads me to think that these squirrels actually move from the country to the big city. The Buttonwood Park neighborhood at the end of Route 140 has an almost unbelievable number of these critters. The wooded towns to the north such as Dartmouth, Acushnet and Rochester are home to a healthy population of flying squirrels. These nocturnal squirrels will create noises in walls and attics throughout the night and keep you awake. 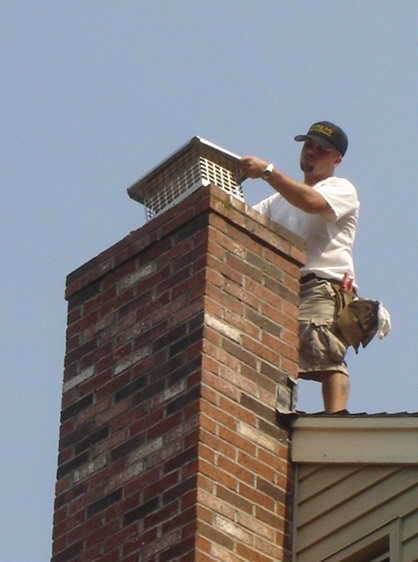 We frequently provide squirrel-proofing and squirrel control in the New Bedford area. The Greater New Bedford area doesn't seem to have as many skunks as other areas in our region. Rabies has torn through this area over the last three or four years and I believe that it is to blame for the reduction in the number of skunks. Downtown Fairhaven (particularly the Green St. Area) seems to have more skunks than anywhere else in the New Bedford area. Click here for more on our skunk removal and skunk-proofing services. 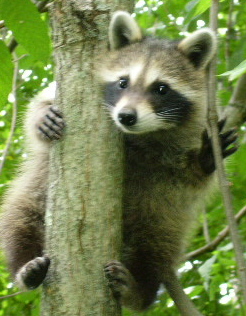 New Bedford raccoons have a 24-hour buffet available to them along the coastline. The fish docks at Pope's Island and the rocky coastline provide them with all the food they need to survive. These urban raccoons will live under commercial buildings, in drainage ditches and in attics in this area. When these masked bandits have overstayed their welcome you can count on us to provide expert raccoon removal. 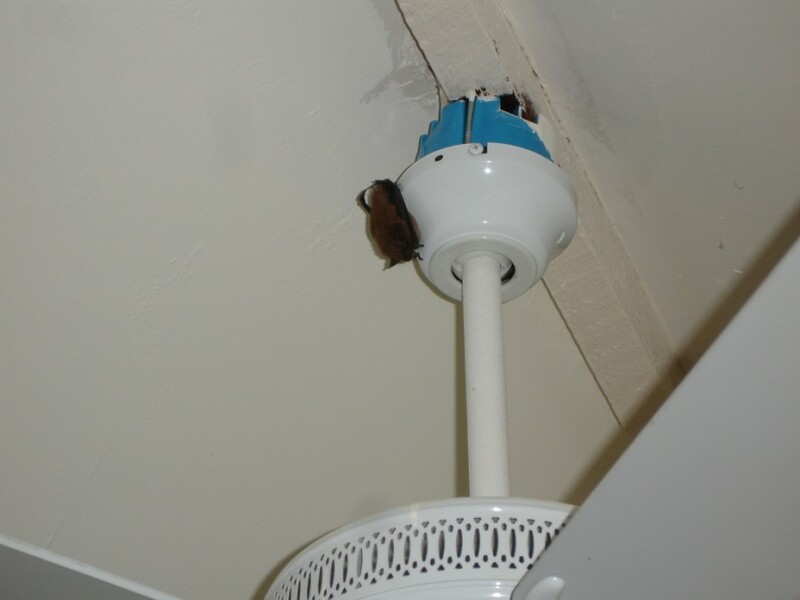 BatGuys provides mice control services for the greater New Bedford area. We use mechanical techniques to mouse-proof houses and buildings. BatGuys is a poison-free company. Please visit our Massachusetts mouse control page for more information. Please use one of the telephone numbers below to contact BatGuys for bat removal, squirrel removal, skunk removal or raccoon removal services for any of the following Massachusetts towns: Acushnet, Dartmouth, Fairhaven, Freetown, Marion, Mattapoisett, New Bedford, Padanaram, Rochester, and Westport. Please note that we do not handle dog and cat issues. For all dog and cat issues call New Bedford Animal Control or visit our Massachusetts Animal Control Directory to find your town's Animal Control Department.